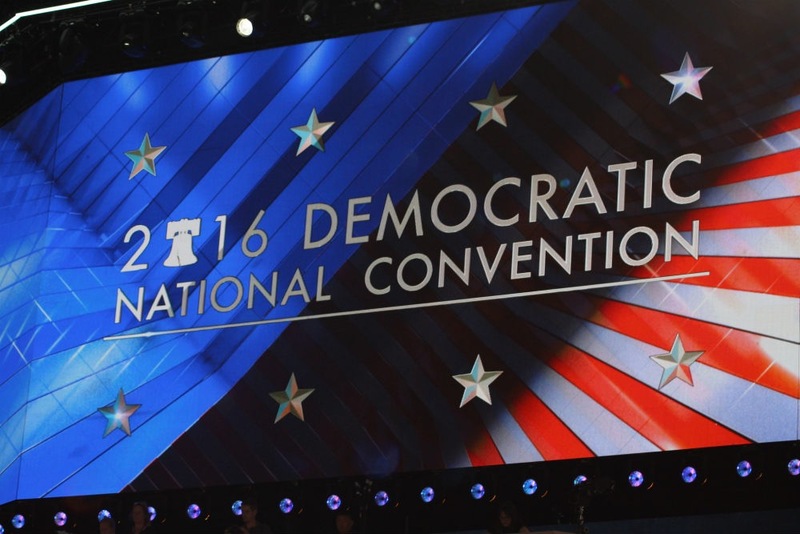 The following is the Table of Contents and Summary of the National Democratic Platform for 2016 (scroll down). If you’d like to read the full copy (which is 51 pages) and or download the pdf, click here. It was voted upon and passed during the 2016 National Convention. If you’d like to compare the Republican 2016 Platform to ours, you can read theirs here. Supporting Historically Black Colleges and Universities and Minority-Serving Institutions.